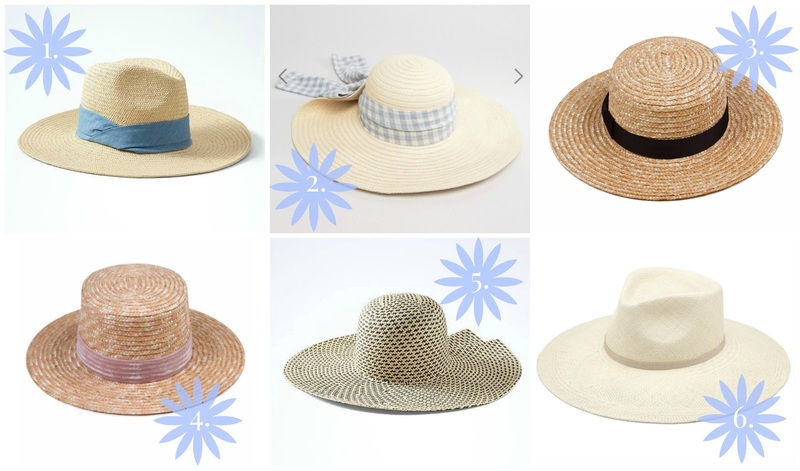 It is no secret that I am obsessed with hats, especially straw ones for summertime. Joe just said to me the other day "I think you need a new hat because in all your blog posts you wear the same one." Ha! His comment actually inspired me to start looking for another hat to add to my collection. I think for my birthday (which is just 10 days away, July 5th!) I am going to treat myself to this beautiful hat from Cuyana. I think it will pair perfectly with summer dresses and other casual looks. Above are a few other affordable hats that I have my eye on and you can shop them down below. Let me know which one is your fave!